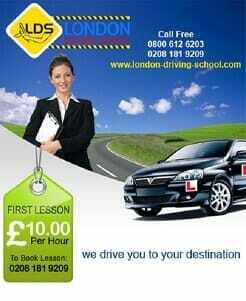 London Driving Schools in South West London is a well known for providing quality driving lessons. Our driving instructors in south west London are DVSA qualified having had vast training and experience with both automatic and manual cars. We have both male and female driving instructors for the convenience of our learners drivers in south west London. Here are some great Driving Test Tips for learner drivers in South West London. Choose from a wide variety of driving lessons in South West London including automatic or Manual, Intensive, Advanced, Pass Plus, Motorway or just Refresher Driving Lessons to help you adapt to driving in the UK or London. Whatever you need we have it here at Your London Driving Schools in South West London Branch, We are here to help you in your quest for motoring success! London Driving School in South West London also covers the areas of Stockwell in the London Borough of Lambeth as well as Kennington and the districts of districts of Norbiton, Berrylands, Canbury, Chessington, Coombe, Kingston, Kingston Vale, Malden Rushett and Motspur Park. Don´t waste your time, enjoy the freedom of driving now. 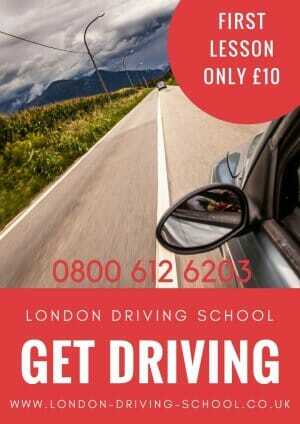 Contact London Driving Schools in South West London to become a safe driver. Refresher Driving Courses in South West London driving school. This driving course is ideal for those wanting to brush up on their driving skills, for those who have not drivin in the UK or London and what to brush up on their existing motoring skills. Advanced Driving Courses, for those experienced drivers in South West London wanting to take their driving skills and ability to the next level. Crash Driving Courses and Lessons in South West London, Simply put another name for intensive driving lessons, See below. Intensive Driving Courses in South West London for those needing to learn quickly due to a career change, house move or an ultimatum from a loved one. Automatic Driving Lessons in South West London for those drivers unable to work a manual car, clutch and gears proficiently enough to pass their driving test and need a driving licence. Automatic cars are simpler to drive but please note that if you pass your test in an automatic car you can not drive a manual car unless you pass your driving test in a manual car also. Practical Driving Lesson in South West London, all our driving lessons are car based, so essentially practical, to ensure you spend your time learning to drive in a car, ensuring you build your confidence and experience whilst sitting behind the wheel of a car. This is the best way to learn to drive. 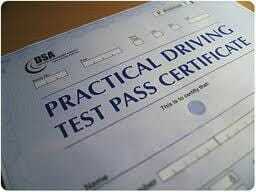 Need a Driving Test at short notice in south west London? We can get a Late Cancellation Driving Test Date. We can provide emergency driving test vehicle hire. If you need a vehicle in south west London to take your driving test in at short notice give us a call. See our Top Driving Test Tips in South West London. See our Testimonials to find out why you should join the London Driving School in South West London. See our Testimonials to find out why you should be joining London Driving Schools in South West London.